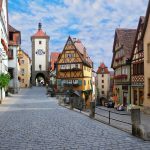 As you travel throughout Germany and across national borders, you will spend time in Frankfurt, Berlin, Niederalteich, Brussels, Cologne, Bonn, Munich, and Schengen. 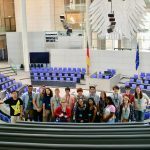 Your Experiment begins with a group orientation in Frankfurt, one of the world’s global hubs for commerce, culture, education, and more, where you will begin taking German language classes. 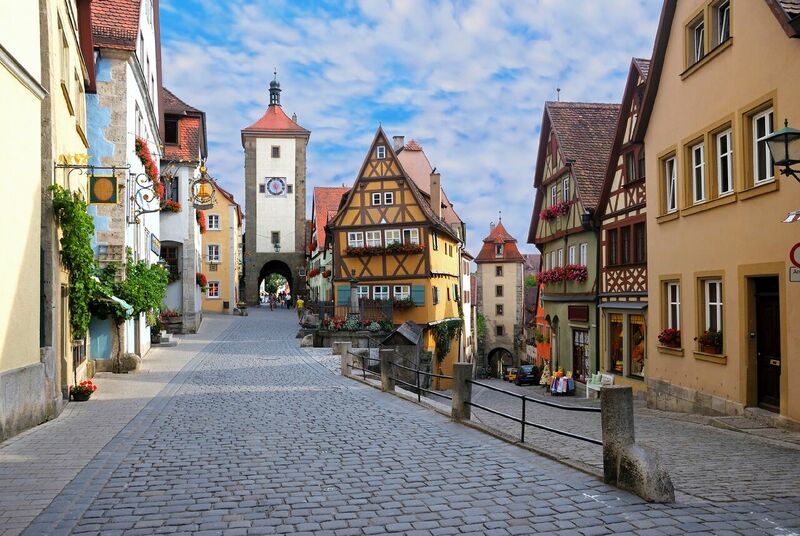 Continue to the region of Bavaria, where you’ll meet your local host family and share in their daily life during your homestay. 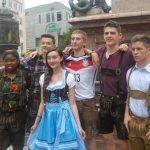 Attend school with German students to experience local high school culture and spend a fun-filled day with your group completing a treasure hunt in nearby Munich. Cross borders into Luxembourg and visit the site where the famous Schengen Agreement was signed in 1985. Then, continue to Brussels, Belgium, the seat of the Nobel Peace Prize–winning European Union (E.U. ), where you will visit the European Commission, and explore the E.U.’s institutional structure. 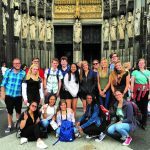 Return to Germany to visit the 2,000-year-old city of Cologne, where you will continue language classes and see the awe-inspiring Kölner Dom, a UNESCO World Heritage site. 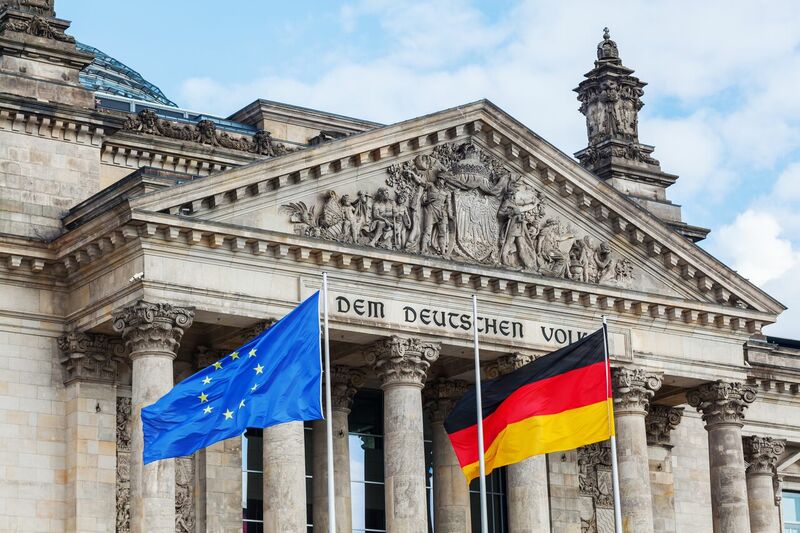 Your program will wrap up in Berlin, Germany’s capital and bustling cultural center, where you will begin with a tour of the city’s important sites, including the Bundestag (Germany’s parliament). 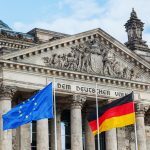 Attend workshops on the structure of the E.U., including competencies, tasks, and stakeholders, and a seminar on European asylum politics to learn about the current refugee situation on the continent. 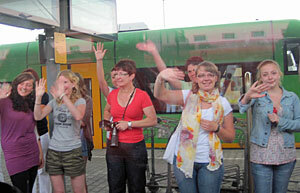 Become immersed in the daily lives of a German family and community during you homestay with a local family. Join your host siblings for a day at their school and witness a typical day of local youth. Go on an excursion to explore Munich, visit points of interest and museums, and learn about Nazi era crimes. Visit the EU Parliament in Schengen, Luxembourg, the site of the signing of the agreement by the same name which largely abolished European borders. Go on a guided tour of Brussels, the “capital of the European Union,” explore the city center, and visit the European Commission. Enjoy an activities and team-building day and complete high ropes course. Learn about current issues in the EU including through workshops on the refugee situation in Europe and a historical and current look at asylum. Engage in service projects that help connect you to the community. 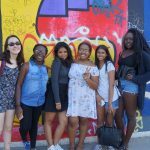 Past sample projects have included volunteering at an intercultural urban gardening initiative that brings together people from all over the world living in Berlin. Meet and engage with local youth and young professional. 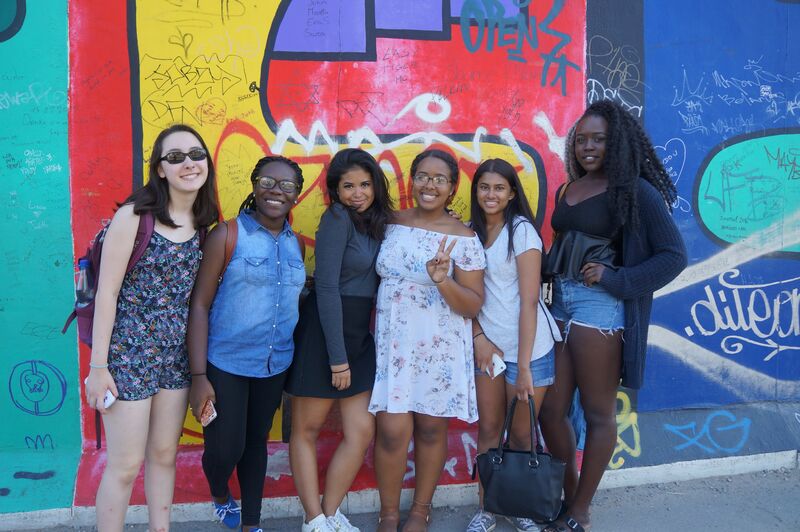 During this period, you and your group will stay at a centrally located youth guest house in Berlin. Silvia Weko has moved every 2.5 years on average since birth, can’t say exactly where she is from, and is happy that way. She has lived in London, Paris, Berlin, and a German village next to Poland (Döbern). Her odd jobs to pay for travel have included tutor, housekeeper, personal assistant, and ice skate guard. She received her BA in international studies and German in May 2014, and she hopes to eventually pursue a master’s in education. 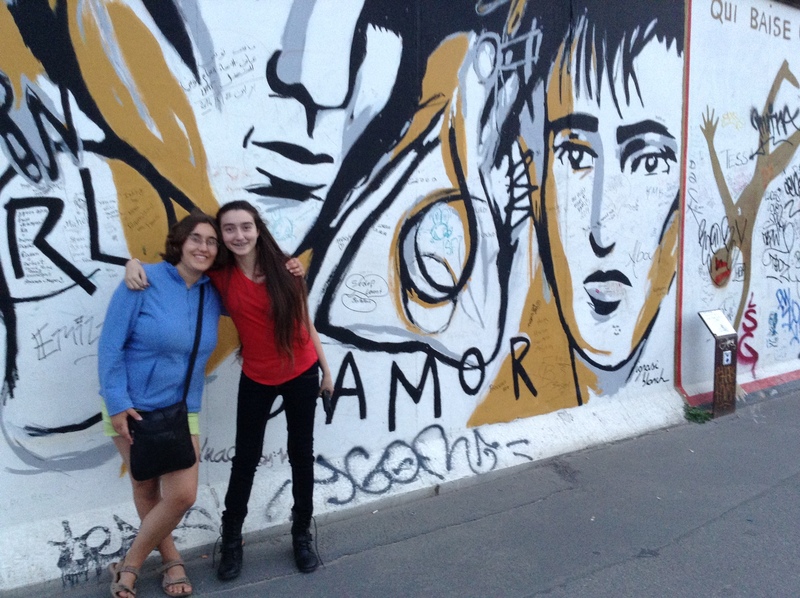 Silvia’s on-campus jobs while in college included coordinating the German House, working as a teacher assistant, and facilitating the Language in Motion program. 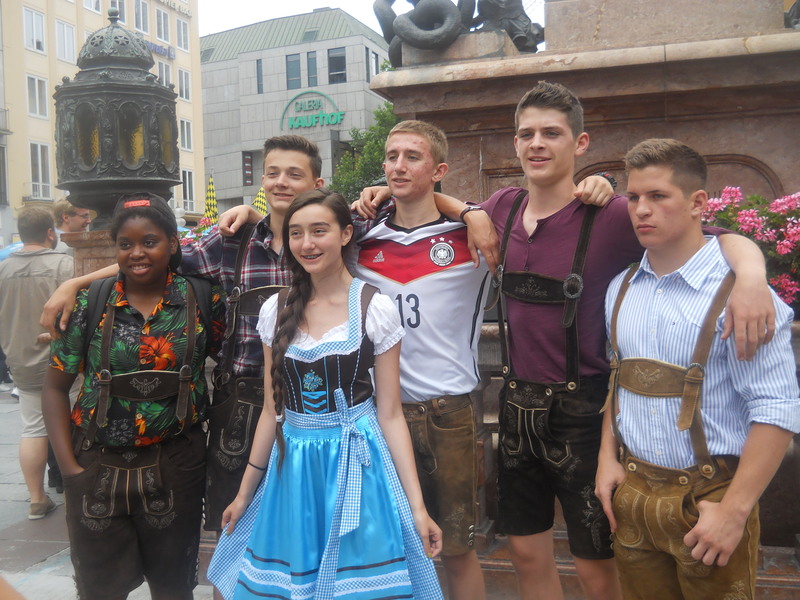 She loves learning new languages and practicing her French and German with exchange students. If Silvia is not in the kitchen making something elaborate and vegetarian, you can usually find her hiking or writing poetry. Tessa graduated from the University of Colorado, Boulder, in 2013 with a degree in women’s and gender studies. 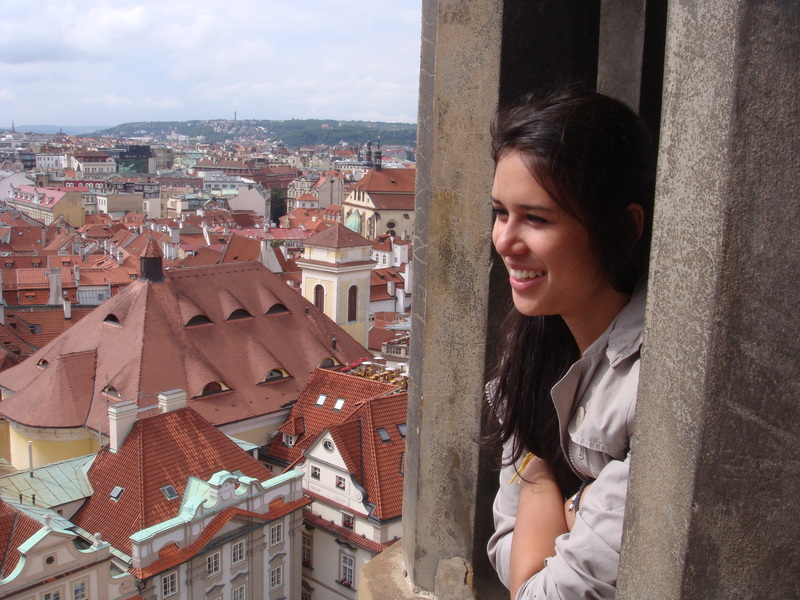 Having caught the travel bug at a young age, Tessa knew that studying abroad while in college was a must. 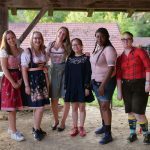 After studying German for three years, she embarked on a six-month adventure to Regensburg, Germany. 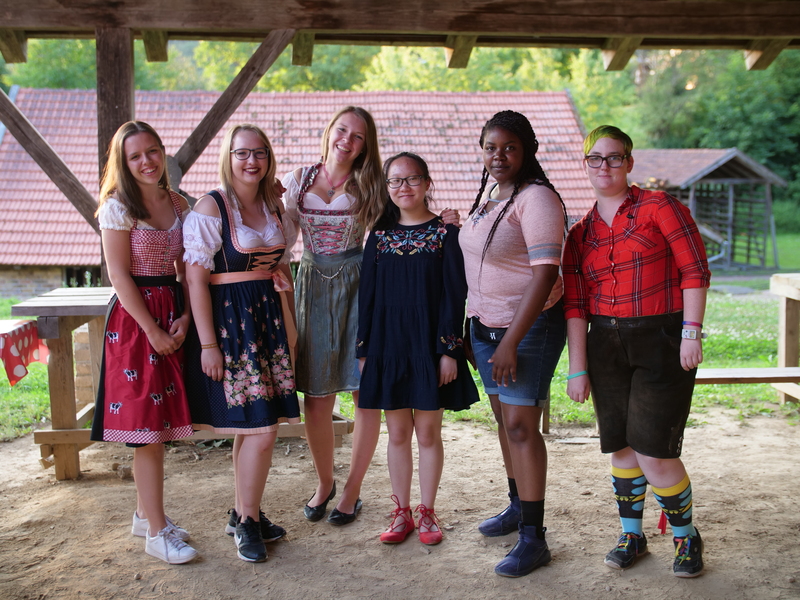 During her time in Regensburg, Tessa took part in an international language intensive course and had the incredible opportunity to study with students from all over the world. 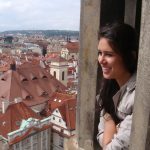 Tessa has traveled widely throughout Europe and having friends on so many different parts of the globe has greatly strengthened her wanderlust. Most recently, Tessa has served in the Great Work Apprenticeship program at Compass Montessori High School. In this work, Tessa taught high school students about social justice issues and advocated for peace education. A proud Colorado native, Tessa grew up taking advantage of all that the state has to offer. She is an outdoor enthusiast and loves hiking, camping, rock climbing, and playing Ultimate Frisbee. As you travel around Europe you will learn in great detail the structure and layout of the EU. 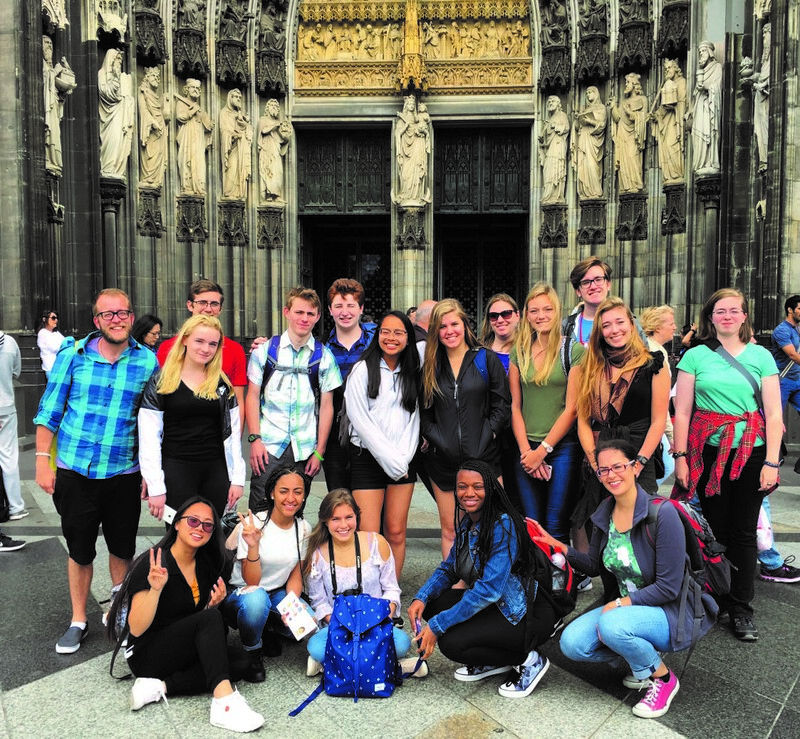 With the homestay experience, you become immersed in the German culture and learn what it’s like at a German high school, all while you connect with german youth. You will make lifelong friends. The group dynamic was absolutely amazing. The 14 of us came from different backgrounds with different opinions and ideas but all with a passion for politics and change-making, that made for thought-provoking discussions and debates, allowing us to constantly learn from each other and think in ways that we never had before. 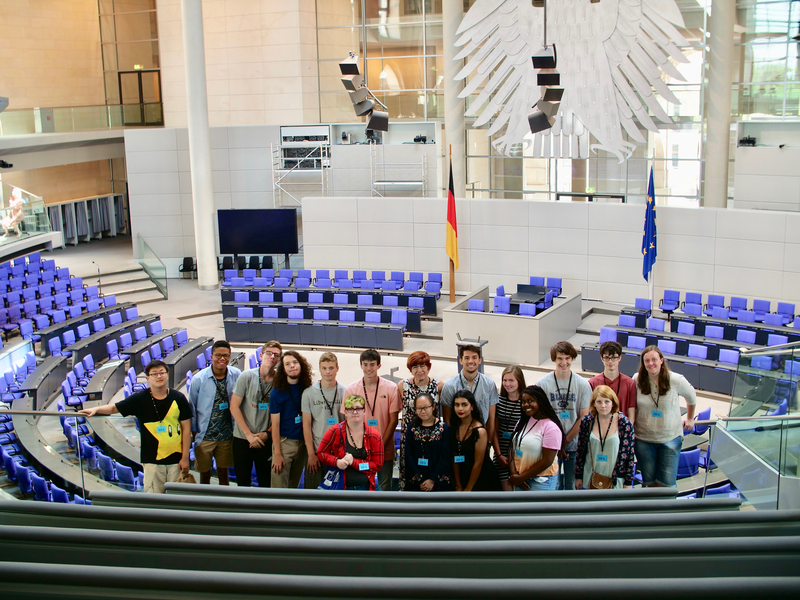 The relationships that I’ve made – both German and American – are ones that have helped me realize my own capabilities as a leader and truly changed my life for the better. One thing I learned out of all of this is that before I was in the program I didn’t realize my full potential. I thought I could just do a few things with my life, be really good at them and that was all. 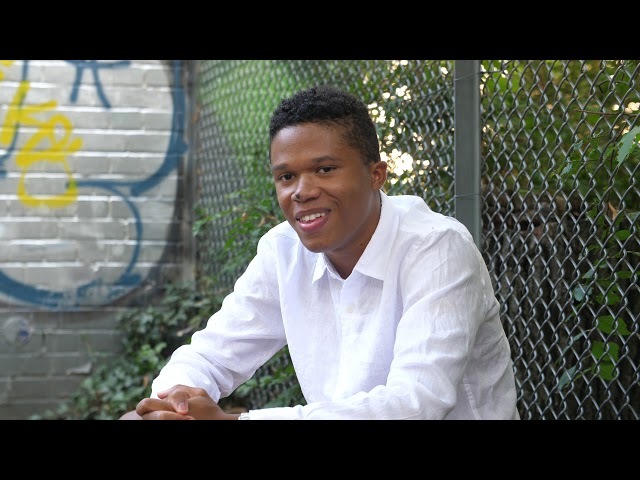 What I realized after the program was that my potential, like the world and all its possibilities, is limitless and it is only as small as I think it is. Being able to live in an entirely different culture (two really) and eat their food and speak their language and make friends with them and use their money and use their transportation systems, see their monuments, and breathe their air is something I will never forget as well as all the people I have met and the life friends I have made and the experiences we shared. I will always be grateful for and remember [this]. My favorite part of the trip has to be the homestay. Bavaria also has to be my favorite place on the trip. That area of the country is absolutely beautiful. The rolling planes and then the Bavarian Forest rising up in the distance, it was definitely my favorite place to be. I had a wonderful time with my family, the Stockingers. The family brought me in as one of their own and I felt truly at home in their house. Everybody else was absolutely wonderful as well, and I made a few friends while I was there. I’m so grateful for my opportunity to go on this trip. I have a special interest in traveling, and this experience only fed the fire that is burning within me to see the world. My group leaders were awesome, and I never found a dull moment with them. 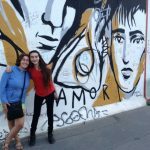 We always were talking about experiences they had had as world citizens traveling, and after hearing these stories I began to feel more and more secure in my thoughts of being a very active traveler as I grew older. All the sites, from the urban to the rural, and the people I got to know through the program were wonderful. The program exceeded all my expectations, and I’m highly grateful for the opportunity I had to partake in it.